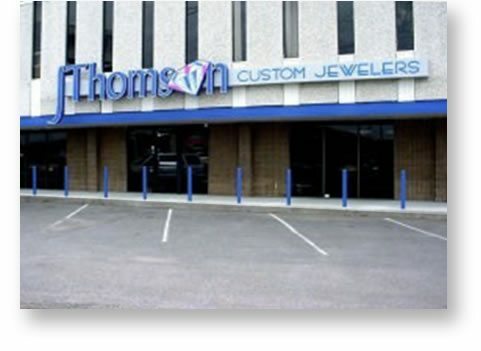 J. Thomson Custom Jewelers has created more than 15,000 unique jewelry designs since 1993 for thousands of clients worldwide. 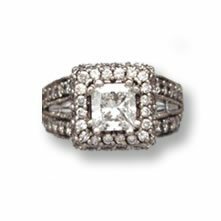 Our experienced team includes four expert contract jewelers and four on-site jewelers. 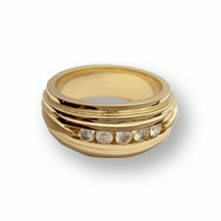 Our personal service and experience allows us to design and manufacture a piece from a day to a month or less. 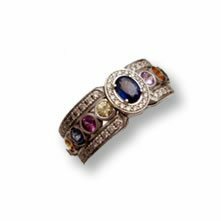 J. Thomson Custom Jewelers can create anything you desire with our amazing inventory of metals and gems or your special family sentimental materials with our high-quality jewelry design and creation techniques. 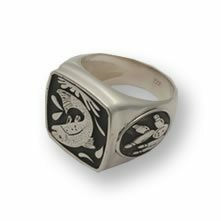 We can hand fabricate in platinum, gold, or silver and/or create a wax design, then cast and set. We also utilize the latest 3D computer sided design (CAD) and manufacturing (CAM) technology for precise or very detailed design projects. 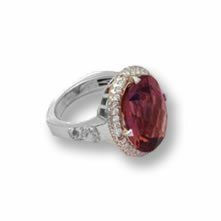 This allows us to custom design pieces for anyone throughout the world. 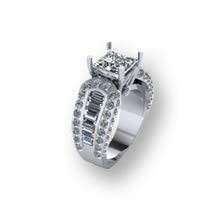 Each client plays an important role in the design process from the beginning to the final product. Send us an email of your idea along with a brief description of the project. We can reply with a quote within 24 hours or less. 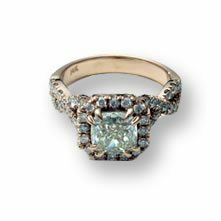 "Where Your Jewelry Dreams Come True" ® only at J.Thomson Custom Jewelers. Our family is 100% girl involved!